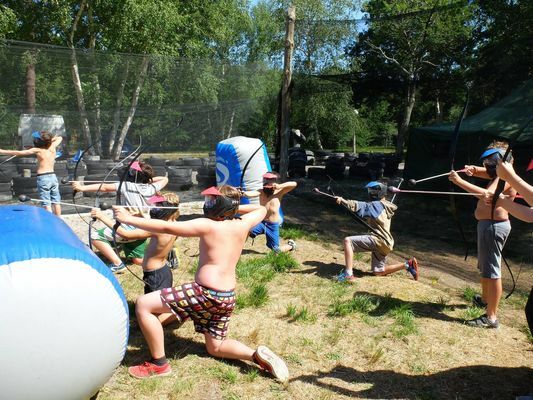 Mix between archery and paintball. The opposing team armed with a bow and rubber-tipped arrows are eliminated. There is no review about Les 3 Bandits - Archery Game, be the first to leave one !